Another epic show comes to VU LIVE! 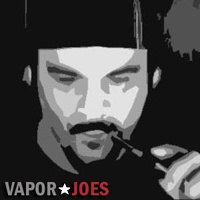 The TVA Show is coming to Vaping Underground Live with a new Video Podcast. 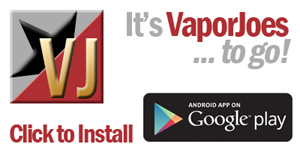 As you know The Vaporjoes Network are huge fans of the TVA. We support their shows, their discount card program, and their Vape Conventions (i.e. Vapemania and soon Vape Slam). The TVA is breaking new ground in terms of vaping shows and Vaping Underground Live is happy to be a part of it. Tonight at 10pm The TVA Show will launch their new video podcast show with all original content that you cannot get anywhere else. While the Video podcast plays – Mooch and or Freeze will be in chat to answer questions and do any giveaways that may happen during the program. Check them out at 10pm EST Tonight!